If you aren’t brand new here, you know that I’ve got mild depression, which gets a bit less mild when the weather turns colder and the days shorter. I have been advised that this parcel is now in the mail, and shall reach me next week! In our coffee, or as we eat! very much to be John the Baptist. is not in his oratorio. from leisurely pursuits from noon ’til night. resist his arms, his sand-storm falling light. whose use, if it’s ignored, will still be gone. lest Gaia’s gifts be given to the air. 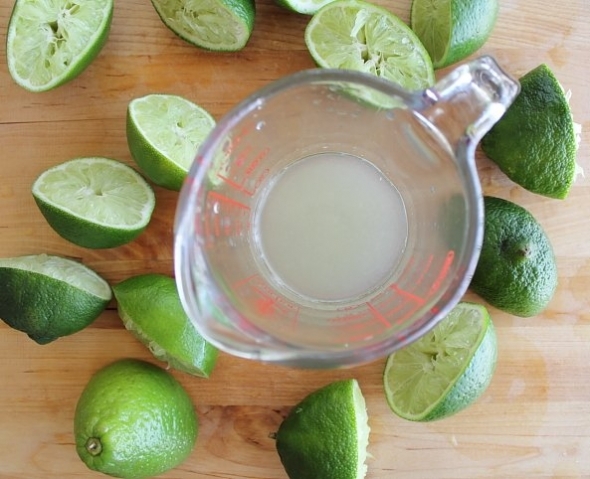 but do not leave the lime juice to despair! let us make love to tonic and to gin.